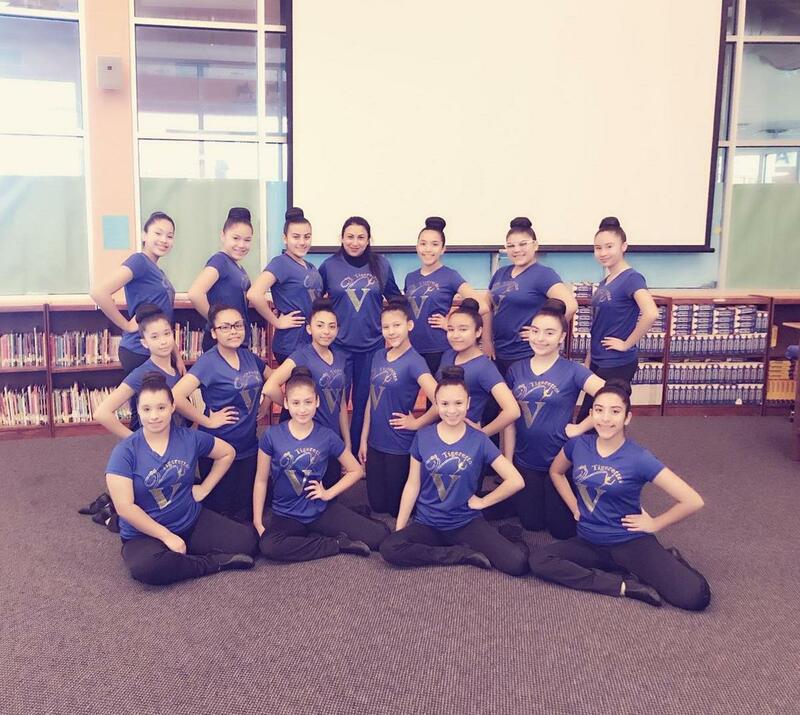 Congratulations to our Valley View ECC "Tigerettes" Dance Team, for earning a Division 1 rating at this year's RGV Dance Evaluation Contest. Our students made an excellent job representing Valley View ISD on the dance floor. 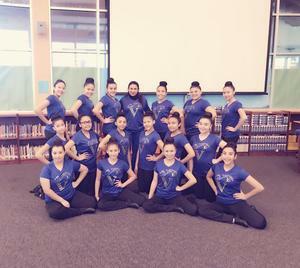 Ms. Patricia Vigil and Raquelynn Garza did an outstanding work in preparing this team for contest. Go Tigers!